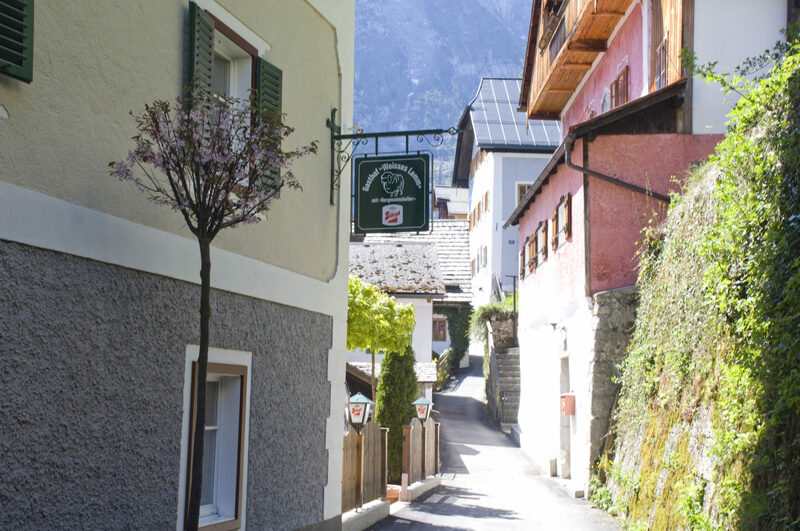 The Höll family would like to welcome you to the Weißes Lamm Inn! It is great that you are interested in our establishment. There are a lot of good things to say about it: that it has been here since the 16th century, for example. And that, following renovation works in 2007, it complies with all the standards demanded by modern-day hospitality. 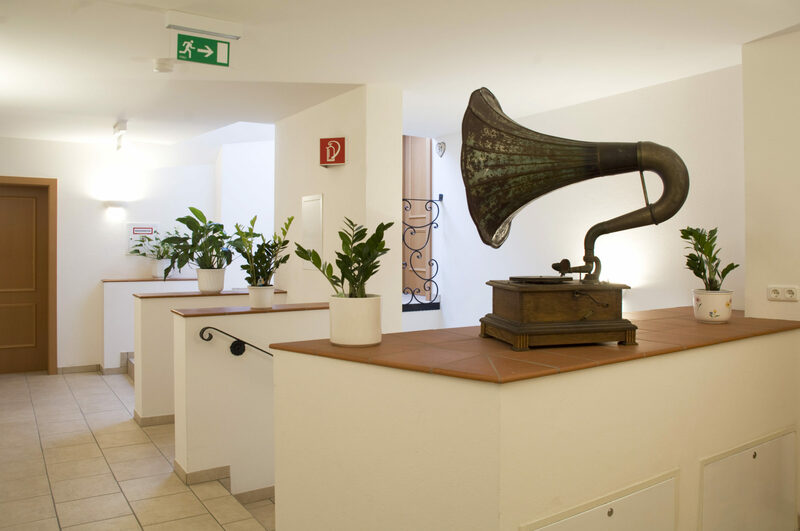 We – the Höll family – know precisely what today’s guest expects. 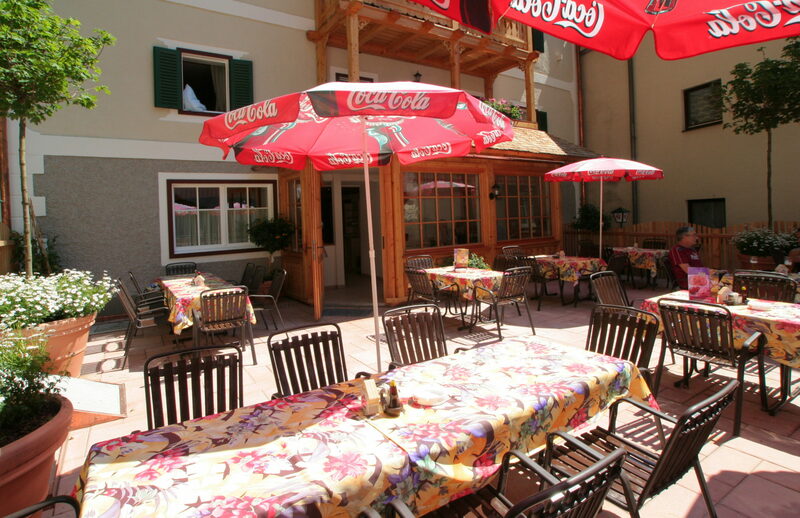 After all, we are the fourth generation to be managing the Weißes Lamm Inn. Trust our many years’ experience, and visit us in one of the most beautiful places in the world! 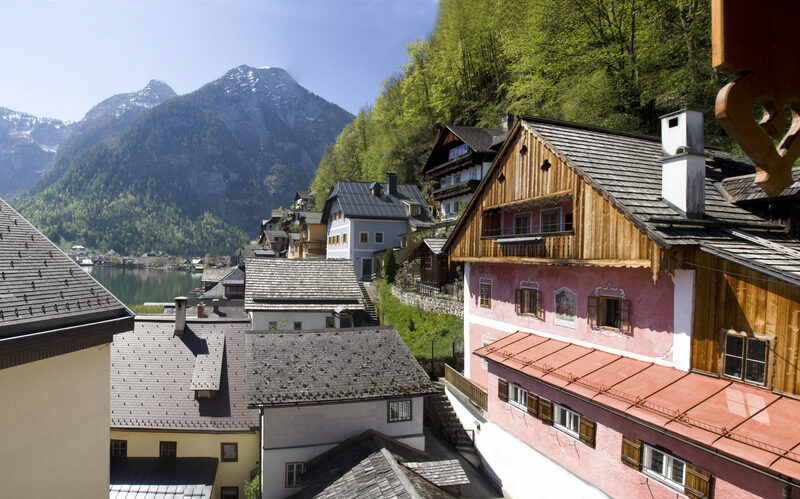 Namely: in the World Heritage Region of Hallstatt-Dachstein-Salzkammergut. Our establishment is open all year round. We are looking forward to receiving you!